Worship: Developing devotion to God and appreciation of His love for us. Study: Accomplishing academic excellence while engaging students. Serve: Encouraging a life long desire to help others in need. Technology: Supporting a strong academic program. Ms. Reilly - St. Joseph Teacher of the Year! 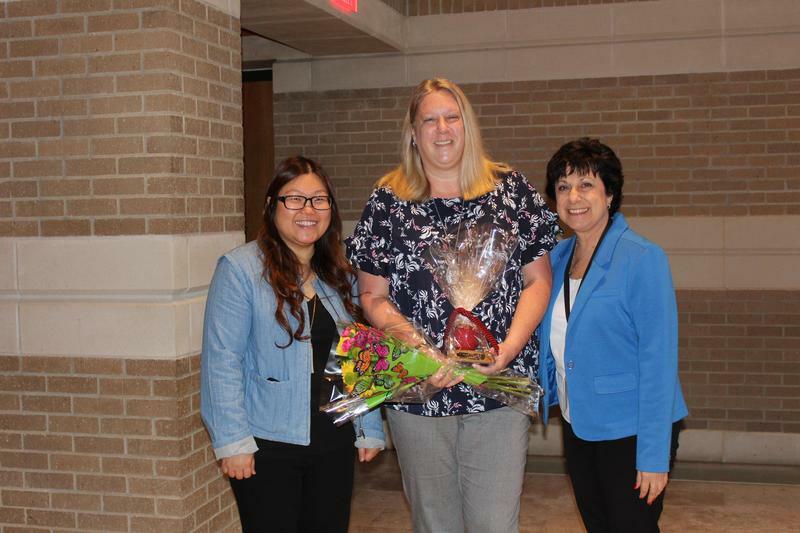 Congratulations to Ms. Reilly, recently named St. Joseph Teacher of the Year! We are so proud of you, Ms. Reilly! Fish Shack Spirit Night - Monday, April 29th! 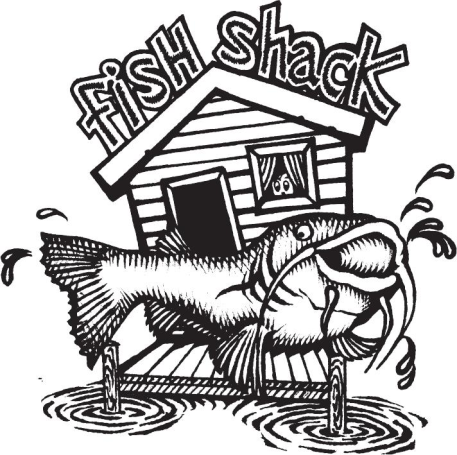 Enjoy a yummy meal at Fish Shack (Richardson location on Plano Rd.) on Monday, April 29th anytime between 3:00-close. Twenty percent of sales from the evening will be donated back to St. Joseph Catholic School! Thank you, Fish Shack!! Volunteer Appreciation Breakfast -- May 1st! We love and are so appreciative of our St. Joseph volunteers! So many wonderful things happen at our school because of our volunteers. All volunteers - please plan on joining us for a breakfast in your honor on May 1st from 7:30 - 9:00 am. 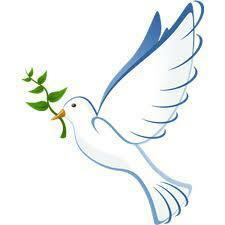 Please pray for our St. Joseph students receiving the Holy Spirit during their Confirmation at 10:00 am and for our students receiving their First Holy Eucharist at 5:00 pm on Saturday, May 4th! 8th grade Memory Boards are due.